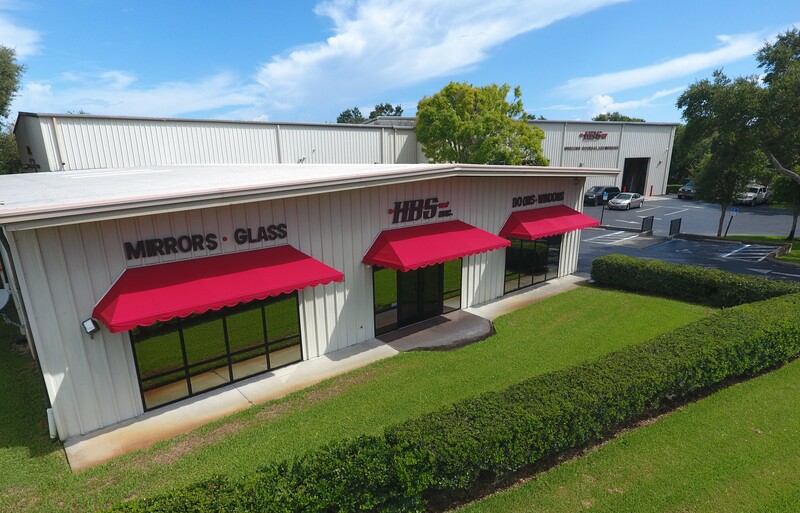 HBS is proud to be one of the largest full-service window and door distributors on the southeast coast of Florida. Our firm has been distributing top-quality, high-performance products in Florida since 1973, working side-by-side with homeowners, architects and contractors. HBS has honed our approach to the industry over the last quarter-century of experience. 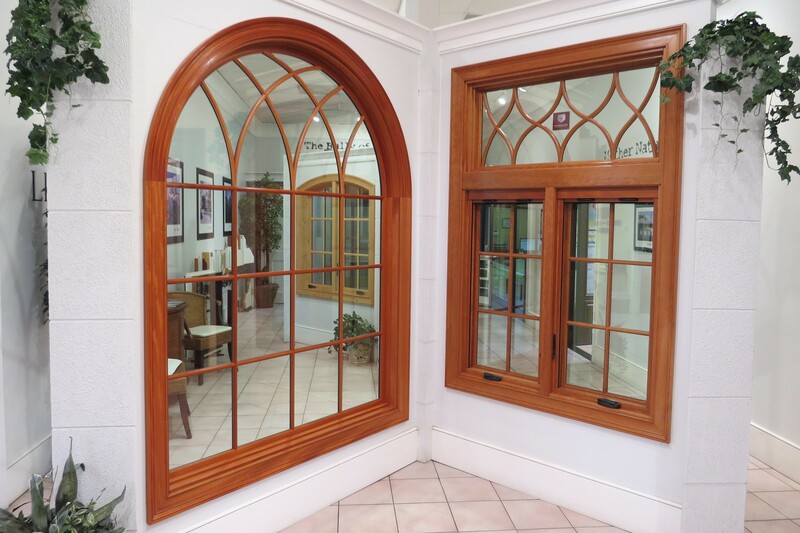 The window and door industry has become an extremely technical and specialized field, especially in hurricane-prone areas like Florida. As a result, HBS has chosen to specialize in the distribution and installation of premium window, door, and glass products. This allows us to focus on providing unparalleled products, service and installation. Our location in Vero Beach allows us to service calls and deliveries to all areas of the Treasure Coast. We encourage prospective customers to visit our showroom, located at our headquarters to get a feel for the range of quality of products we offer. We’re sure you’ll find something you love that will meet your needs perfectly. And if you don’t, we’ll work with you to build something custom in our workspace housed right on campus. 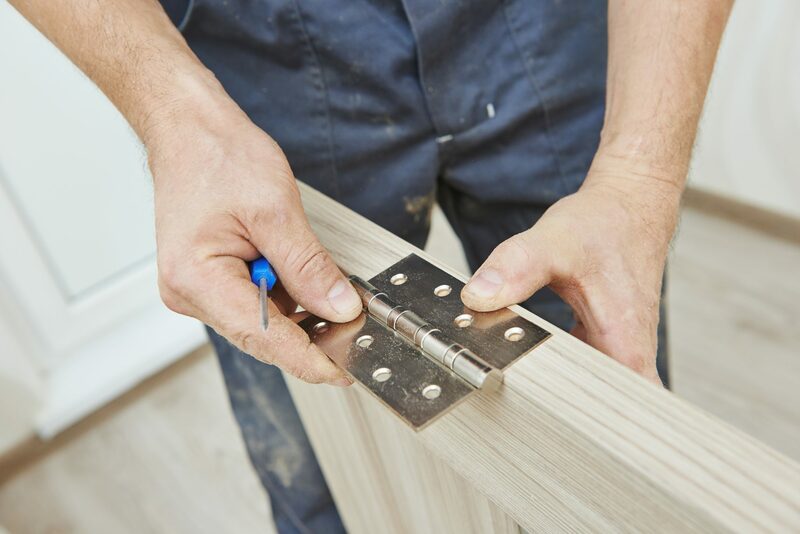 HBS boasts our experienced, code-approved expert installation staff and quality-control process for your installation projects. You can count on our products to go beyond what you can buy off-the-shelf—and our deep knowledge means we can make modifications or adaptations as necessary to ensure your finished product is as safe as it is beautiful. The staff at HBS has been installing replacement windows and doors in homes since 1976. We use our own licensed and insured installation crews that are full-time employees. 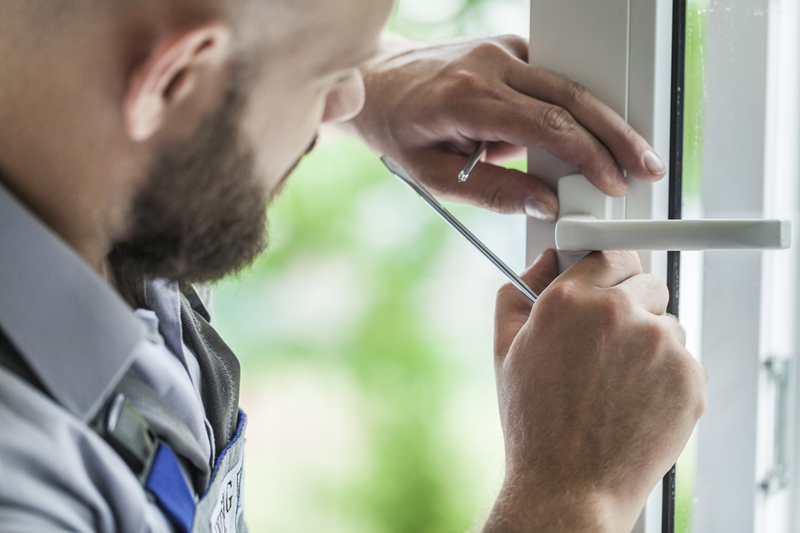 Our crews are motivated to do the job right, no matter how detailed the installation, because our business reputation is on the line with each window that we install. 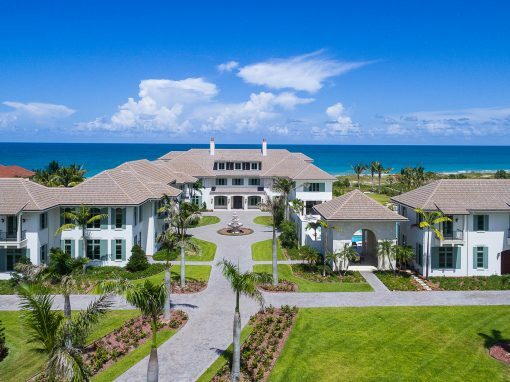 I have been involved with building luxury residences and renovation projects in Vero Beach for over 12 years now, and as any contractor can tell you, our industry is one of constant change. However, some things never change. The long-term commitment to excellence and customer satisfaction by H.B.S. is a shining example of that. As a company, they’ve certainly undergone their share of change, but always in the name of improvement. From their professional staff, to their quality products and workmanship, to their service after the sale, H.B.S. has become known as a name you can count on. From the planning stages all the way through their expert installation, H.B.S. has the knowledgeable and professional staff to help keep our projects running smoothly. Roy Wissel, Wissel Construction, Inc.
Mark Peirce, Peirce and Associates Architecture and Construction, Inc.
Peirce and Associates Architecture and Construction, Inc. designs and builds unique custom luxury estate homes in and around Vero Beach. In our harsh coastal environment these homes require the finest quality and the most sophisticated products available. Pierce and Associates demand suppliers know their product, install and service their product within our stringent quality control conditions. At the heart of the design are windows and doors. H.B.S. Glass has continually met our requirements for over fifteen years and has been an integral part of our success. Peirce and Associates Architecture and Construction, Inc. In 2010 they celebrate their 32nd anniversary. During this time, we have been privileged to build several hundred homes and condominiums in John’s Island, Windsor, Orchid Island Golf and Beach Club and The Moorings as well as other beautiful areas on the Treasure Coast. Without hesitation, I can tell you that H.B.S. has provided my clients sustained service, customer support, and product knowledge that has been exceptional for each and every home we have constructed. In my entire building experience, no other window and door dealer has even come close! H.B.S. has consistently provided professional service. They have always been helpful while understanding and maintaining respect for the design intentions of a project. When H.B.S. is chosen to provide windows and doors it is reassuring to know that the results will be excellent! 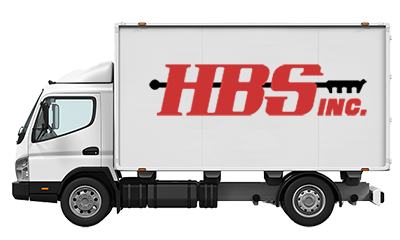 We have worked with and specified H.B.S.’s products for over twenty years. It’s been a great relationship. They simply do what they say.